Are Israel and Saudi Arabia Working Together To Attack Iran? See if you can answer these trivia questions. Out of the five Arab League states that declared war against Israel in 1948 which is the only one still in an active state of war with the Jewish State? Here’s a hint, the ruler has a funny looking beard. Here’s another one, In what country are Jews not allowed to live, or even visit? OK final question, which Arab league country is so frighted of the prospect of Iran having a nuclear weapon that it is cooperating with Israel to develop a strike against Iran? According to the Sunday Times of London, the Mossad is working with Saudi officials on a plan for an attack on Iran just in case the current talks do not curb its nuclear program. Both Israel and Saudi Arabia are convinced the deals being worked on now are nothing but a “feel good” deal which will do little to slow Iran’s development of nuclear weapons. The reason for the Israeli concern is obvious as for the Saudis they are a Sunni Muslim Kingdom while Iran sees itself as the leader of the Shia Muslim world. As part of the growing co-operation, Riyadh is understood already to have given the go-ahead for Israeli planes to use its airspace in the event of an attack on Iran. Both sides are now prepared to go much further. The Sunni kingdom is as alarmed as Israel by the nuclear ambitions of the Shi’ite-dominated Iran. “Once the Geneva agreement is signed, the military option will be back on the table. 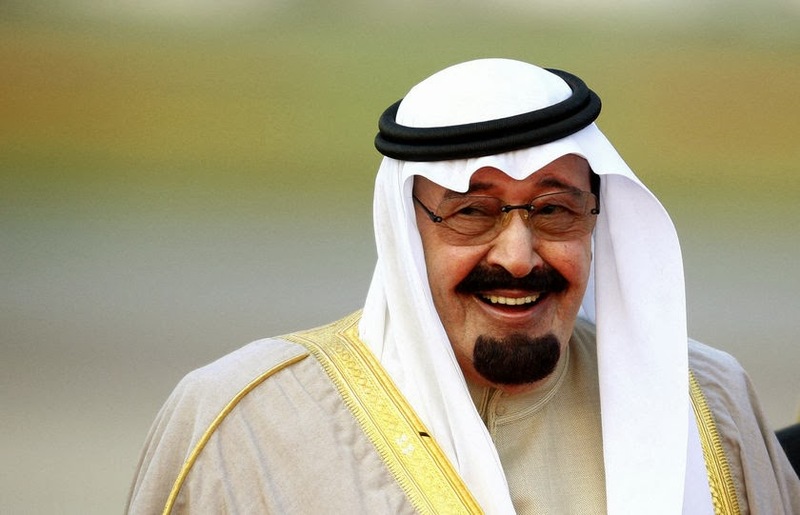 The Saudis are furious and are willing to give Israel all the help it needs,” said a diplomatic source. The source added that Saudi co-operation over the use of rescue helicopters, tanker planes and drones would greatly assist an Israeli raid. Last month The Sunday Times reported that the Israeli air force had staged a long-range bombing exercise over Greek airspace to demonstrate that it would be prepared to go it alone if necessary and bomb Tehran’s nuclear facilities. It was only seven years ago when Saudi negotiators came to the U.S. to participate in the Annapolis Middle East peace conference and announce that they would not shake the hands of the Israeli negotiators. It’s amazing how nuclear threats can make strange bedfellows.